Have you considered how you want to be remembered? What you can do now for your loved ones? What is a legacy anyway? 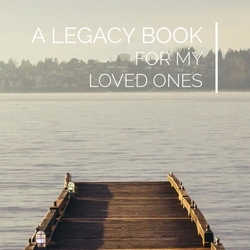 As leaders in legacy development, Inheritance of Hope shares with you the inspiration, tools, and guidance to build your personal legacy. 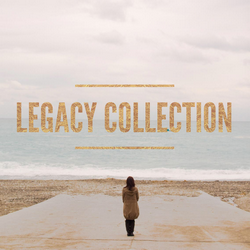 We want to help you be intentional about your living legacy today. Get inspired. Get intentional. Get ready. Simply sign up, and the messages will arrive in your inbox daily. 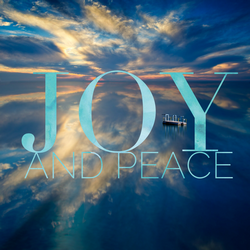 This is the best place to start in our Living Hope library of resources. You'll find inspiration for developing a personal legacy, understand the scope of what that means, and even get tips on where to start. 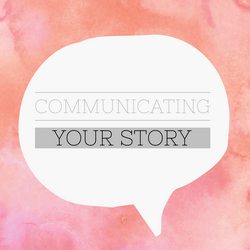 Here you will find several takes on communicating your story, from talking to your inner circle, to your children, and even to your larger community. Learn how to ask for what you need. Hear advice from our counselors on talking to your children. Get a handle on social media. And discover some creative ways to express your legacy. 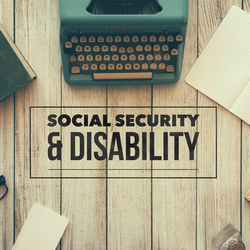 Learn from one of our subject matter experts on qualifying and applying for disability benefits. 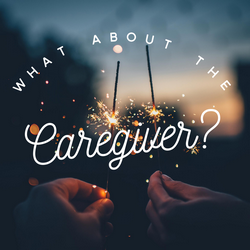 Read up on our tips for the important role of the caregiver. We encourage you to allow yourself time to grieve, release strong emotions, accept help, and we list some coping skills. Share this with caregivers in your life you know and appreciate. 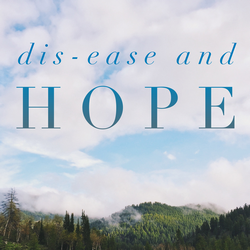 Gain an understanding of what true hope means, and use this simple acronym to make it easy to remember. 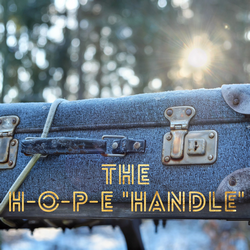 Get a handle on hope that you can always hold on to! Take a peek into these highlights from our Inheritance of Hope Legacy Collection, which focuses on the physical representation of legacy. You'll get ideas on how to write, journal, scrapbook, take photos, and document your moments so they can be shared with loved ones for years to come. Share this series with your community when dealing with the challenges of terminal illness. Are you unsure what to tell people when they want to help? We help you answer that question and encourage you to forward these tips to people who want to support you through a difficult time. Watch Inheritance of Hope's Co-Founder, Kristen Milligan, share her story of dealing with nearly 10 years of cancer. Kristen was an inspirational speaker in numerous U.S. states and abroad. Start here if you are curious about how you can be empowered to care for your own well-being. 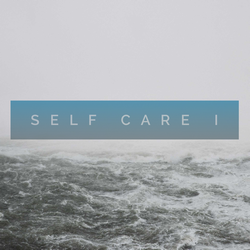 We suggest a comprehensive approach that begins with nutrition in this first self-care series. 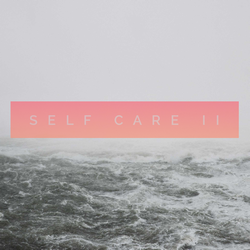 This second series in self-care elaborates on the foundations we discussed in the first series, so you'll want to start there. This unique series dives deeper into the value of exercise, fresh air, rest, and laughter in creating a balanced approach to self-care. 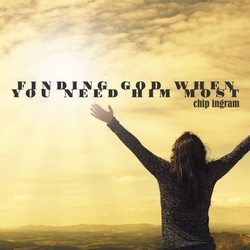 Chip Ingram reveals how you can meet God in the midst of your most difficult moments. Whether you're struggling with a rocky relationship, an unexpected crisis, depression, or injustice, this audio series will remind you that the Lord is faithful. 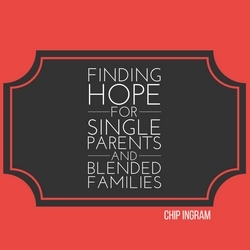 Chip Ingram teaches timeless truths about God's blueprint for parenting, offering personal experience and practical help. 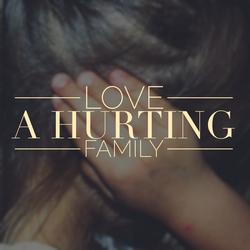 Watch to see how you can strengthen your family life and relate with your children as a single parent or in a blended family. In July 2007, Inheritance of Hope Co-Founder Kristen Milligan presented a “Night of Hope” for a women’s group in Minnesota. This video series offers her faithful perspective as a mother of three young children who has been diagnosed with cancer. Be sure to listen to the ending! A very difficult topic to consider, we also believe it’s important. All funerals must be planned. 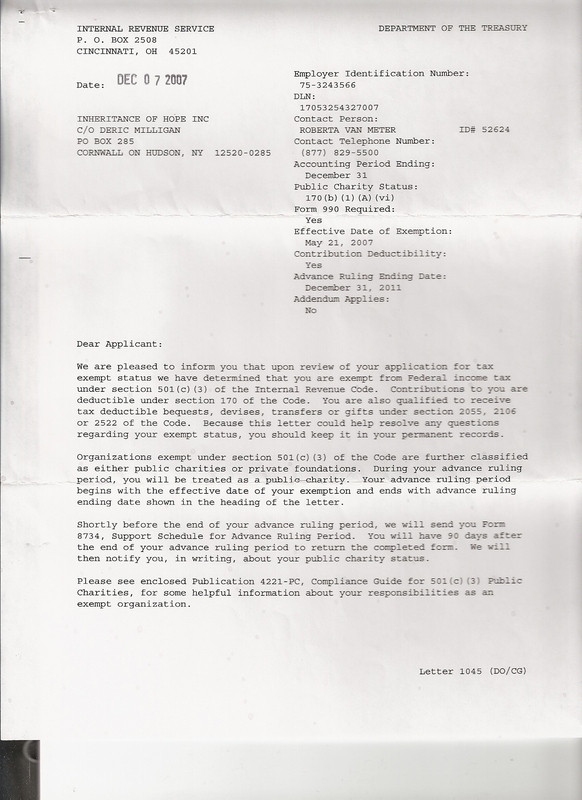 Why not help your family plan it now? 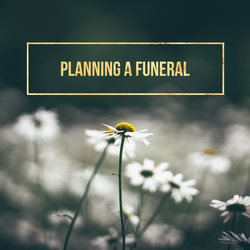 We share thoughts on how planning your funeral can bring comfort, bless your family, and ensure the ceremony best expresses you. Whether or not you have a medical disease, you face dis-ease of some sort. Fear of death is a widespread dis-ease. What kinds of hope are there for the universal problem of dis-ease? You can view and download these any time. They are explained in the above email resources, so we recommend reading those to help you get the full value of these materials. 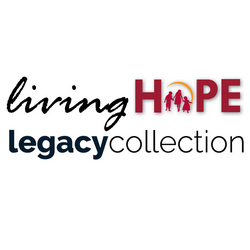 Inheritance of Hope's Legacy Collection includes ideas for crafts, projects, and other unique collections that you can gift to your loved ones. 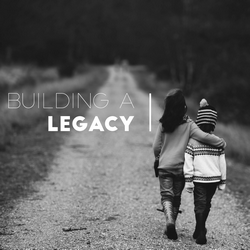 This is where you can find meaningful and tangible ways to build your legacy. This workbook provides prompts to help you tell your unique story -- a story that will be a priceless gift to your loved ones. Our desire is that you personalize each response for your children. Remember, these prompts are merely a starting place. Whether you pick and choose sections of the book or complete the entire thing, be creative in telling your special story to your loved ones! 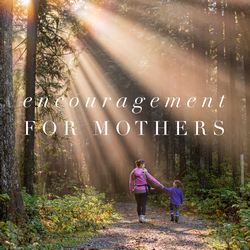 Inspired by Inheritance of Hope Co-Founder Kristen Milligan, who left a legacy for her children, we recognize the importance of being intentional with one's family. We hope that you take the time to jot down some thoughts for your family members. Your Love Notes are a gift sure to become a lasting treasure in your family. What legacy will you leave? 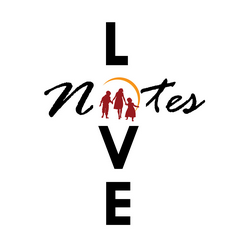 Love Notes don't need need to be long essays (of course they can, if you want them to be). Start small, be intentional, and most importantly -- start today!